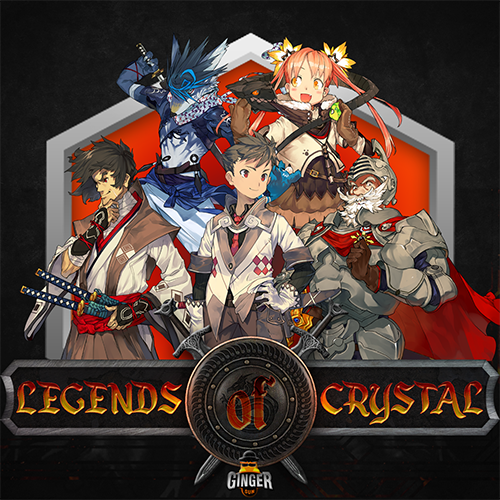 Legends Of Crystal is a 2D Rpg Adventure Game with turned-bases combat. 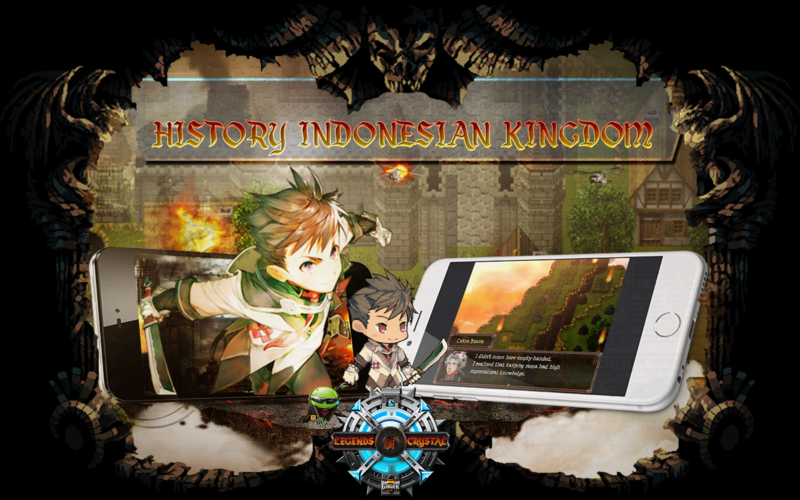 This game that focused story on history Indonesian Kingdom . 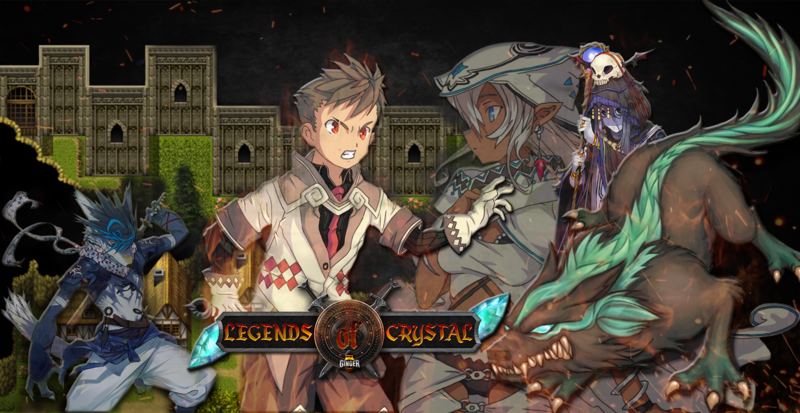 Genre of the game is Role Playing Game, this genre has the characteristics of adventure, puzzles, and conversation. Here we want to make the user's curiosity appear through the puzzles we make, then provide insight by showing the answers to the puzzle.Besides going through puzzles, we will also make curiosity arise through conversation, and by giving interesting events. This is what we made because our game wants to introduce a culture of royal history that can learn from its positive values. 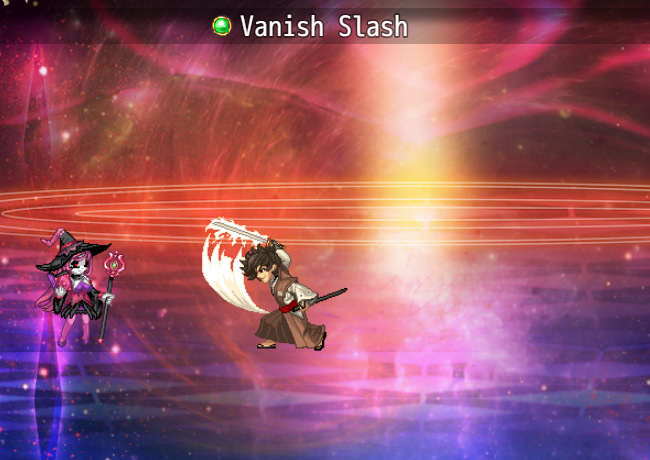 This game have visual battle with lot of skill animation can be used for player. 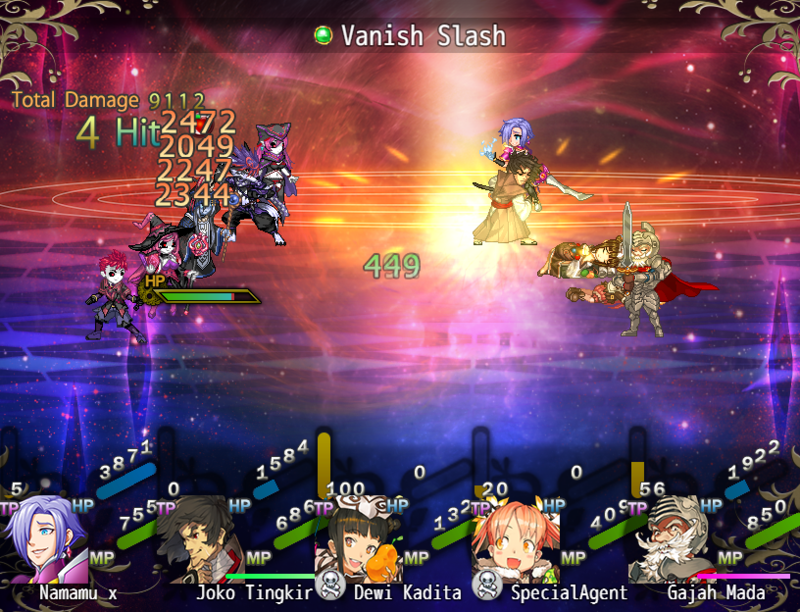 Player must be level up to get special ability for defeat a monster. 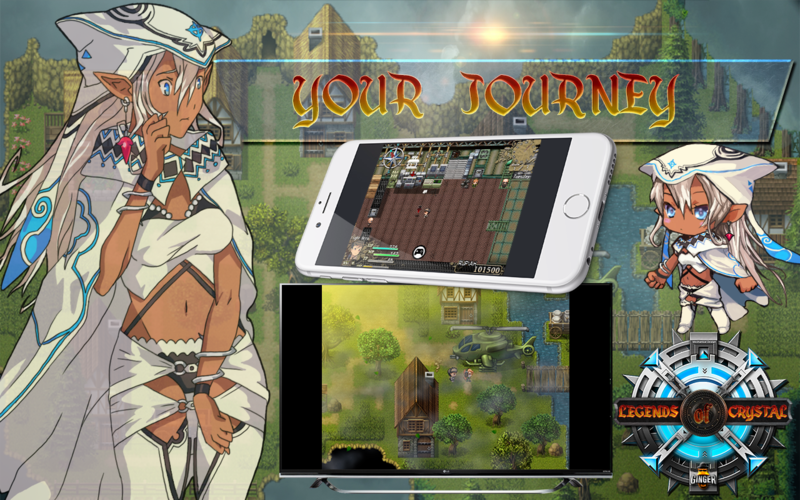 You can get adventure with RPG Quest System , this is can be made player have more interaction in the game. Hey everyone, i just released a first version of this game for a game jam and i'm still need review , i'd love to get some feed back from you . Over 20 floors to explore. Story : In 2100 on earth a sign of the end of the age has arrived. 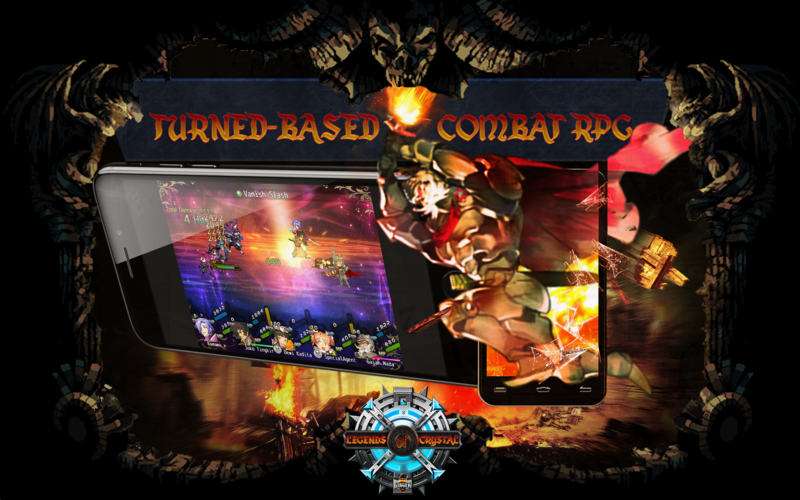 A group of demonic and demonic creatures began to appear on earth. The wall of Zulfikri which has held back the destructive creature called ya'juj and ma'juj has been destroyed. The creature destroys everything on earth. However there is still hope. Only someone from the past has the power of crystals that can help defeat all of them, before the time of the resurrection of the Dajjal (the strongest creature that has the cruelest power on earth) will destroy everything.